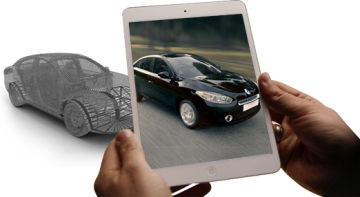 Augmented reality applications are the next big thing in mobile world.We at MercuryMinds would convert your augmented reality ideas into creative projects. We do mobile augmented reality apps to superimpose objects on top layers of a captured scene or an ordinary background. Our smartphone augmented apps help to recognize and annotate objects into the scene. Large number of users prefer a devices with a larger screen to get a better engaging interface experience. Also Tablets come equipped with a camera, scan sensor and with a pen input which makes it suitable for augmented reality. We indulge our apps to make use of tablet features with the best method. 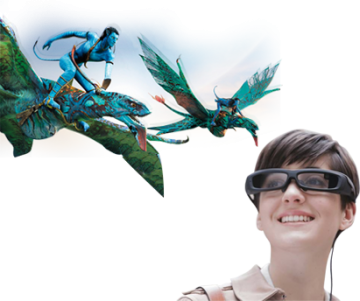 We create augmented reality apps for smart television where the audience can interact with the virtual character through large screen. 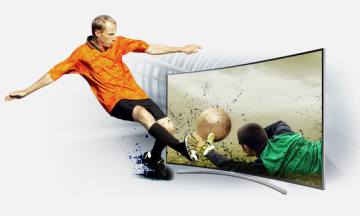 The apps would provide engaging movement through the television input and output device. We create apps for google-glasses and Meta’s SpaceGlasses providing augmented reality effects to display information to the work force when and where it is required. 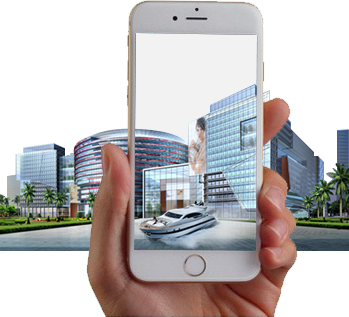 MercuryMinds provides complete range of value added services in augmented reality application development and customization. MercuryMinds provides Augmented reality developers who are proficient with cutting-edge technologies and has die hard passion towards developing app that flourishes the brand across the globe.